Film-maker Onir has been riding on a high currently, with his recent TEDx Talk, his upcoming - Shab and now winning the prestigious Hollywood International independent Documentary Awards, November 2016 Edition for his Indo- Australian Documentary called Raising The Bar. The film was premiered at Indian Film Festival Melbourne in August 2016. Raising The Bar is a beautiful and authentic insight into human potential, and society’s influence on all of us”, said Cate Sayers, Founder and Director of e.motion21. 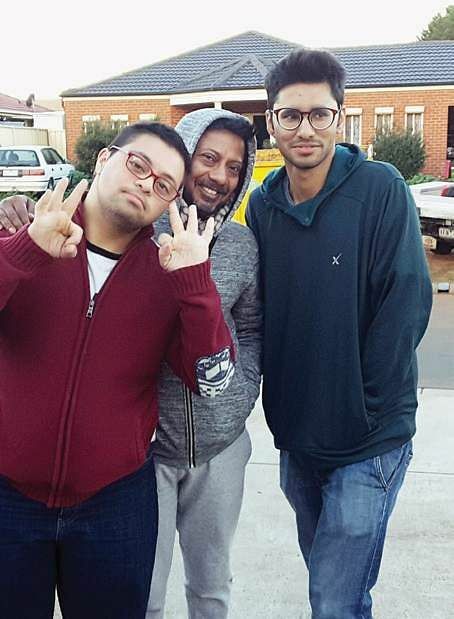 With an overwhelming support from the local community in Australia, e.motion21 brought a group of 60 youths with Down Syndrome and their care givers, to India. The documentary captures the lives of 6 of these Indian and Australian children/youth with Down’s Syndrome who met at the World Down Syndrome Congress, In Chennai. The documentary was shot in Melbourne, Kolhapur, Delhi, Agra & Chennai. Onir is currently looking forward to his upcoming film Shab that is due to release in the first quarter of 2017. The film stars Raveena Tandon and new comer Ashish Bisht along with Bengali actress Arpita Chatterjee. The film will also introduce French Actor Simon Frenay. Sanjay Suri is playing a cameo in the film.